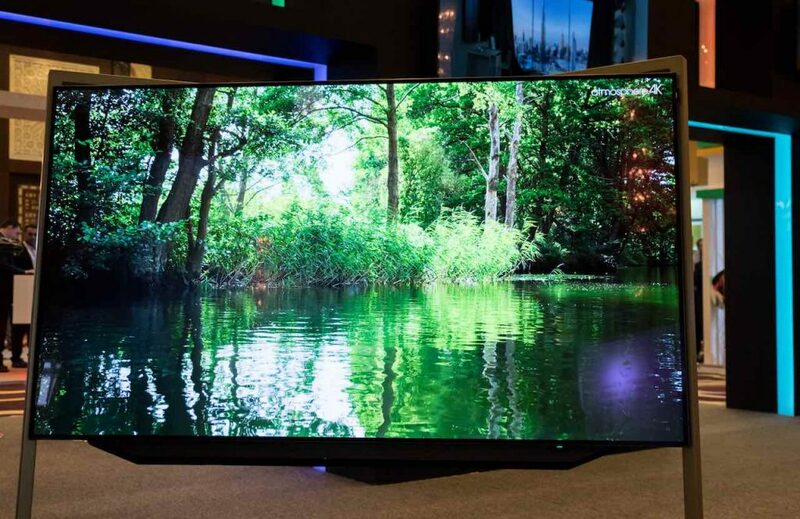 18 NovLoewe OLED UHD TV with atmosphere content at the HITEC Dubai. The HITEC – Hospitality Industry Technology Exposition and Conference – is the world’s largest hospitality technology exposition brand. 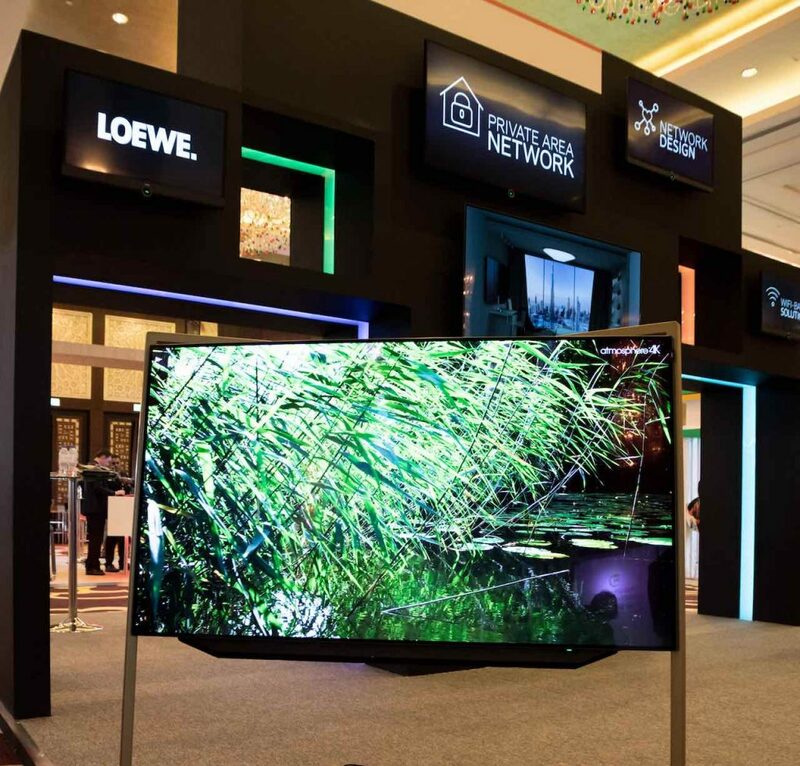 Loewe was part of the show in Dubai with its high-End Bild 9 OLED Ultra HD SmartTV. To be able to show the best possible picture quality Sebastian Kümmerlen (Loewe Hospitality) opted for the atmosphere UHD – HDR 10 Bit content. 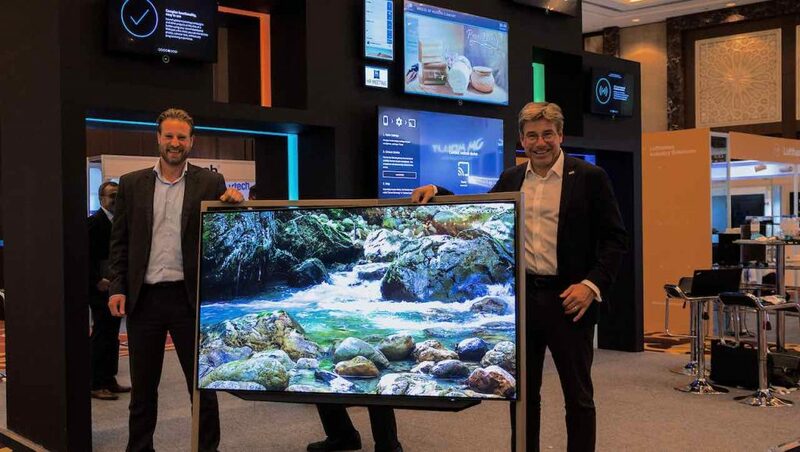 The best content for the best TV Brand “Made in Germany”.